KABUL: An Afghan woman has become the first to win a popular singing competition, with her victory coming as fears grow that women could lose hard-won rights if the US does a peace deal with the Taliban. 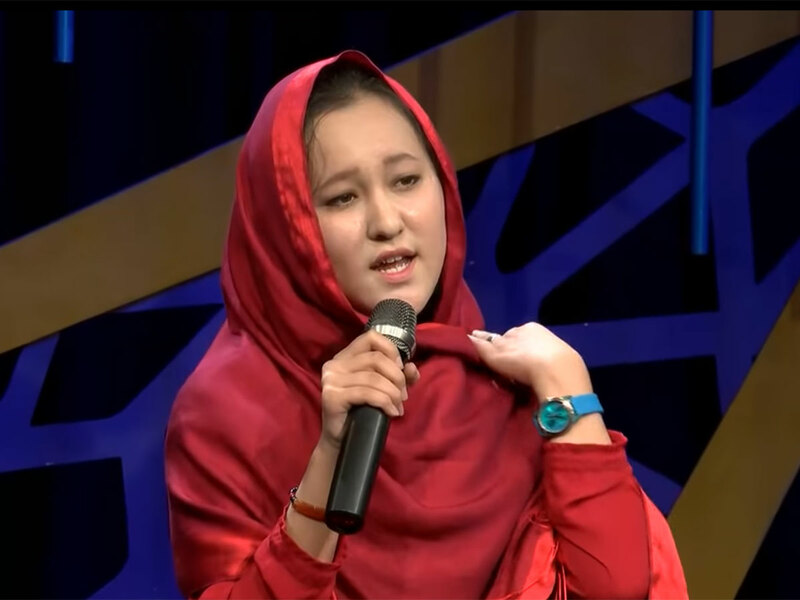 Zahra Elham, in her 20s and from Afghanistan's Hazara ethnic minority, snatched first place from her male runner-up on Afghan Star - a local version of American Idol - in which hundreds of men and women have competed for 14 seasons. Known for her high pitch and raspy voice, she had previously said she wanted to break the grasp of male winners on the competition, first launched in 2005 and one of Afghanistan's most popular television shows. The Taliban have given few details of what they want in Afghanistan, and it is unclear what a post-conflict government would look like - but under their strict interpretation of Islam the militants have never been in favour of women, or shows like Afghan Star.